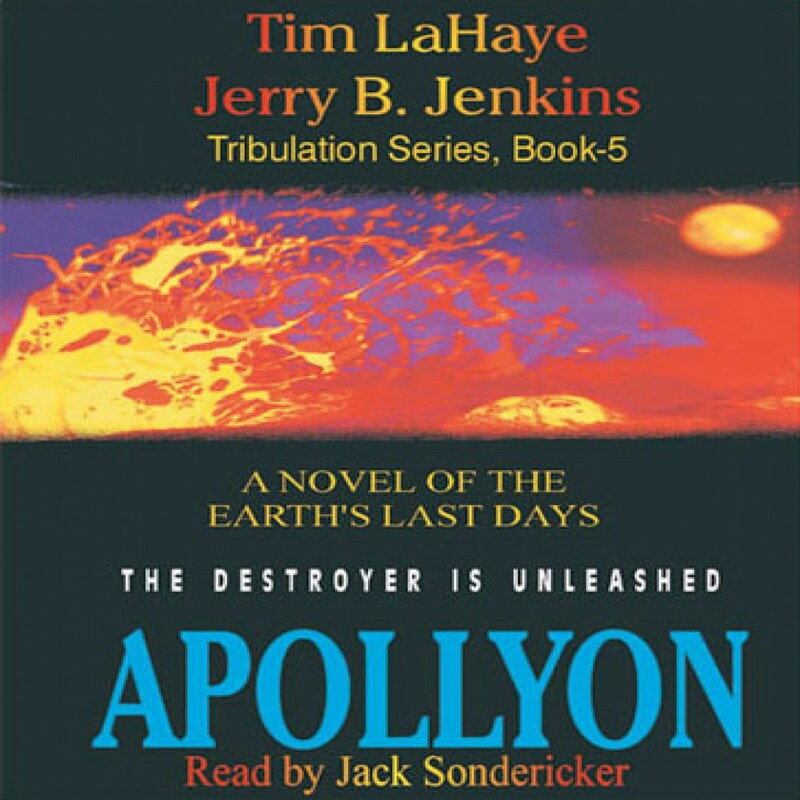 Apollyon by Tim LaHaye & Jerry Jenkins Audiobook Download - Christian audiobooks. Try us free. The Tribulation calendar moves ever closer to the halfway point, which the two witnesses call “the due time.” Meanwhile, the fourth Trumpet Judgement strikes the solar system, crippling life on earth. The next three judgements are to be so much worse than anything that has come before that an angel flies about heaven, warning the earth of the three woes.